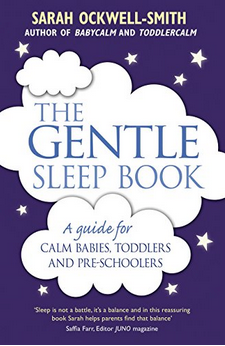 The decision to embrace gentle parenting was an extremely natural–although slightly unexpected–one. It felt right, and not just in a fluffy, emotional sense, either. 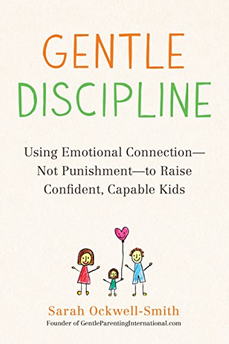 The principles of positive discipline flowed naturally from everything I had studied in college about child development. Prior to having my daughter (and despite my academic background), I couldn’t really call myself an advocate of gentle parenting. It just wasn’t how I was raised. It wasn’t something I was familiar with. It felt permissive and soft and unstructured. And at the time, it seemed obvious to me that the relationship between punishment and discipline was one so intimate the two terms might as well be synonymous. But something changed when I held my daughter in my arms. Her sweet helplessness pulled at my heartstrings, and over time I began to see children and childhood–and even myself–in a different light. I used to perceive bad behavior as a child giving parents a hard time, but I’ve come to see it as a symptom of a child having a hard time. I used to think I was a person with little patience for misbehavior, but I quickly realized that I was simply a person with little patience. They say that the definition of insanity is doing the same thing over and over again and expecting a different result each time. It’s no wonder, then, that parents are so often driven crazy by their kids! As my daughter grew, I watched other parents discipline their children with punishments, spankings, time-outs, rewards, stickers, candy, training, and force. I saw a pattern in how kids responded to these things, and I became more and more convicted to try something different with my daughter. It might be time to try something different. 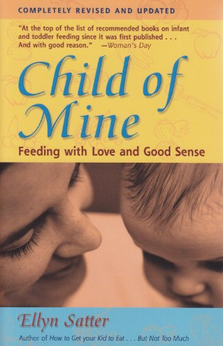 I first “read” this title as an audiobook, and it was the first book on gentle parenting I ever read. 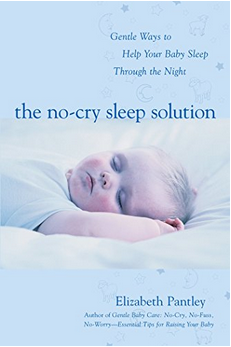 From the first few sentences of this one, I was absolutely hooked (and Dr. Markham has a very soothing voice!). 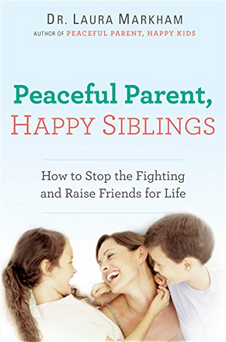 Peaceful Parents, Happy Kids is an amazing resource for anyone looking to understand the basics of gentle parenting. 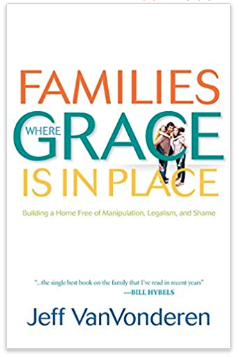 It was an informative, quick read, and Dr. Markham does an excellent job of emphasizing the equal importance of empathy and enforcing boundaries. Dr. Markham also made me realize the significant impact my response has on both my child and the efficacy of my discipline. 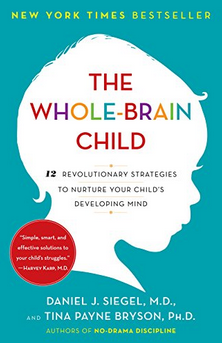 If you want an easy-to-digest explanation of the science behind gentle/positive/peaceful discipline, I’d have to recommend The Whole-Brain Child. The author, Dr. Siegel, is a Clinical Professor of Psychiatry at the School of Medicine at UCLA and the founding co-director of the UCLA Mindful Awareness Research Center. So you can feel confident that the information he and his co-author, Dr. Tina Payne Bryson (who is also a psychotherapist) share is evidence-based. I love this book not only because I enjoy geeking out to the science, but because the authors do a great job explaining why kids have meltdowns and misbehave. And guess what? It’s not because they’re trying to drive us crazy! When we understand the psychological limitations of a child acting out, it becomes easier to respond gently and effectively. If you struggle to find patience, this will be a great read for you. Talking to our kids doesn’t seem like a complicated task, but most of us still don’t do a great job of it. This truth became apparent to me after just one chapter of this book! 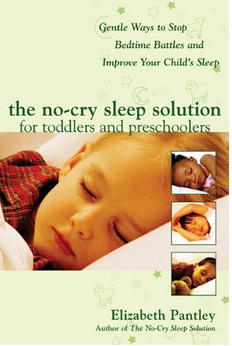 While my daughter isn’t really talking yet, this is a book I’ll be reading again and again in the future. Our words have the power to make or break the relationship we have with our child, so spending some serious time analyzing how we talk with our kids is something every parent should do. Frequently. 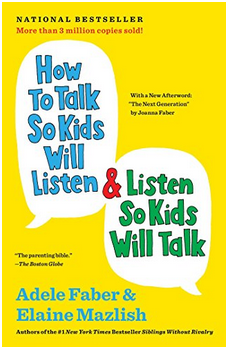 There is even a version for little kids, ages 2-7: How to Talk So Little Kids Will Listen. If you’re a big audiobook fan, this is actually a title I’d recommend getting a hard copy of, since it helps to be able see the questions they ask you and to write down your responses. L.R. 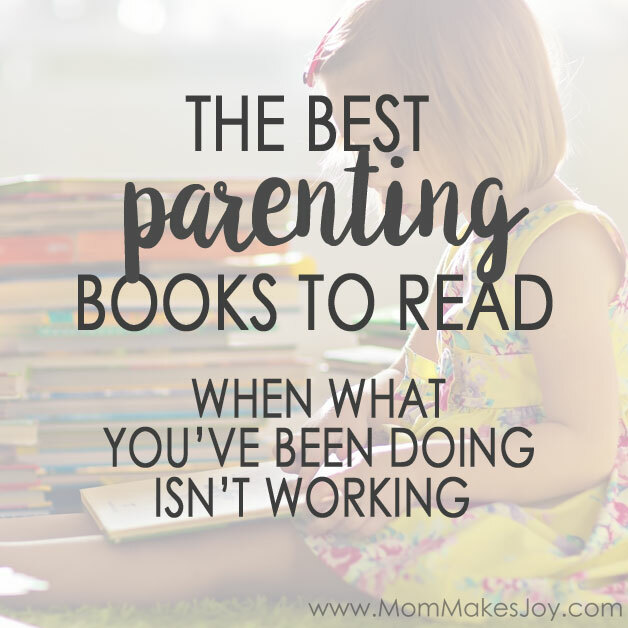 Knost is one of my all-time favorite parenting authors, and while I haven’t read every one of her books, I can tell you they are full of real parenting truth–and some thought provoking quotes! If you check out my Attachment/Gentle Parenting board on Pinterest, you’ll see a lot of her words there. L.R. 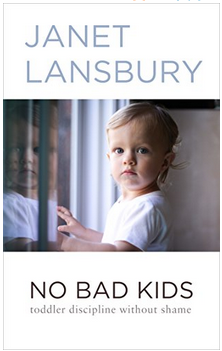 Knost’s insightful wisdom and careful emphasis on kindness, compassion, connection and empathy is refreshing in a world where so many parenting books rely on the same old routine of punishment and control. While her credentials are less “academic” than the authors mentioned so far (Knost is a mother of six), you wouldn’t be able to tell by the depth of her insight and the quality of her writing. L.R. 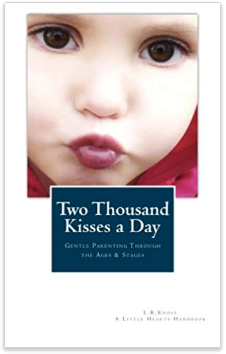 Knost is also the author of The Gentle Parent: Positive, Practical, Effective Discipline and Whispers Through Time: Communication Through the Ages and Stages of Childhood. 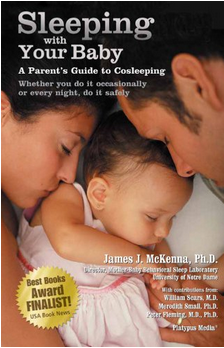 Sleeping With Your Baby: A Parent’s Guide to Cosleeping by James J. McKenna, Ph.D.
It’s Not About the Broccoli by Dina Rose, Ph.D.
Gabby, thank you! 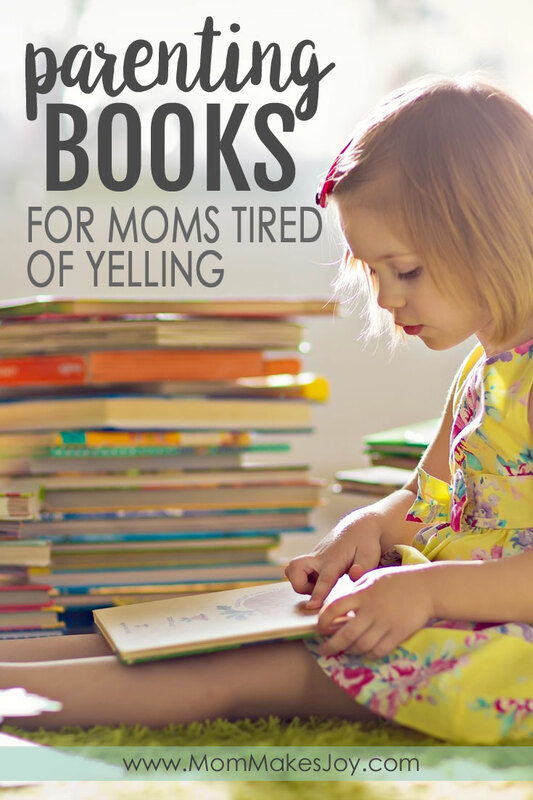 I have twin toddlers and am always on the hunt for good parenting books. I appreciate how a lot of these books seem to focus on cultivating good relationships with your kids. 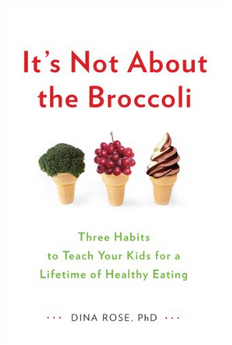 Another parenting expert I adore is Dr. Meg Meeker. 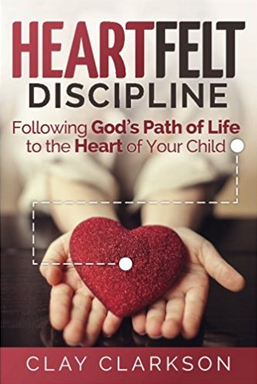 She writes as a Christian pediatrician and really empowers parents to raise kids into strong adults. 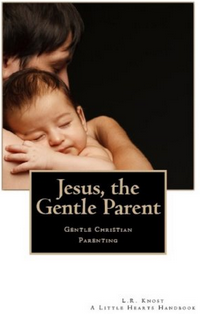 She isn’t “gentle parenting” per-se but advocates a lot of same principles. Anyway, thanks again for the recommendations!